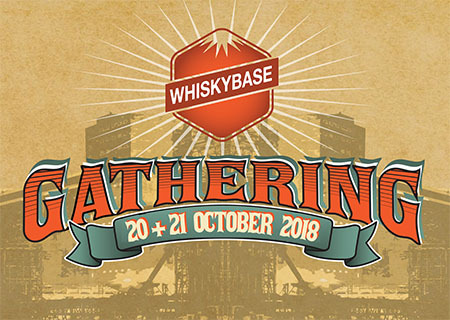 All information about the gathering can be found here: whiskybase.com/gathering. Tickets can be purchased for either the Saturday 20th of October or Sunday 21st of October. We also have weekend tickets. Check out what we have to over and hope to see in October.